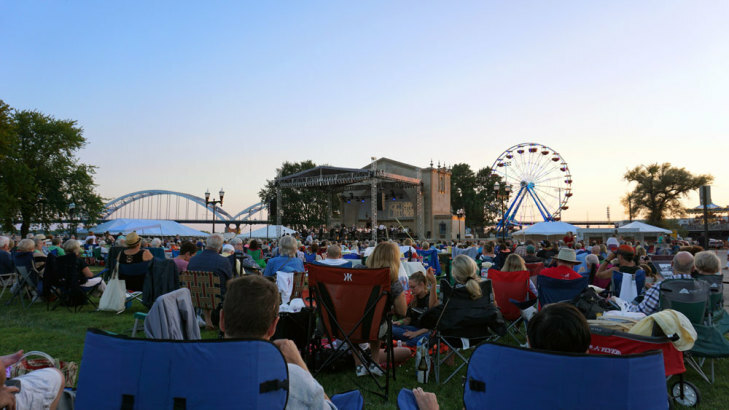 Locals love the Quad City Symphony Orchestra for their spectacular presentation, Masterworks, Chamber, and Pops concerts. 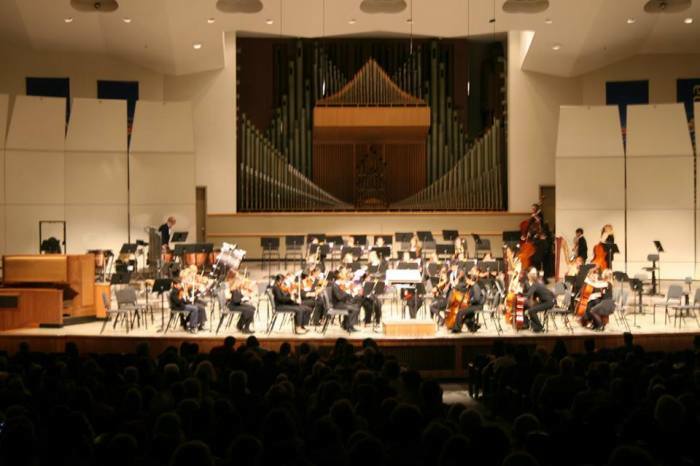 The QCSO has something for everyone with live performances by world-renowned guest artists, a diverse selection of classical masterworks, and popular events such as Riverfront Pops, Family Concert, and Movies In-Concert. 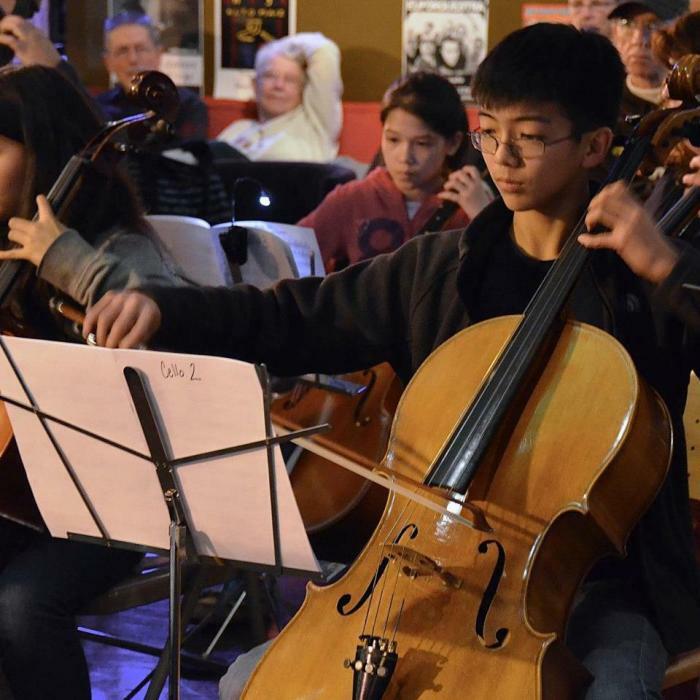 The symphony continues to grow and thrive and serves as an invaluable cultural asset to the region. "We had such a wonderful time at the concert!! Everything was perfect and exceeded our expectations." "The best concert I have ever been to!" "The performance was beyond excellent! Will be going again!" "It was total amazement!! 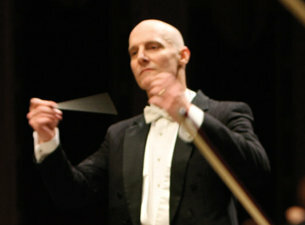 The Orchestra was Wonderful!!!" "We had the best time and enjoyed every minute! 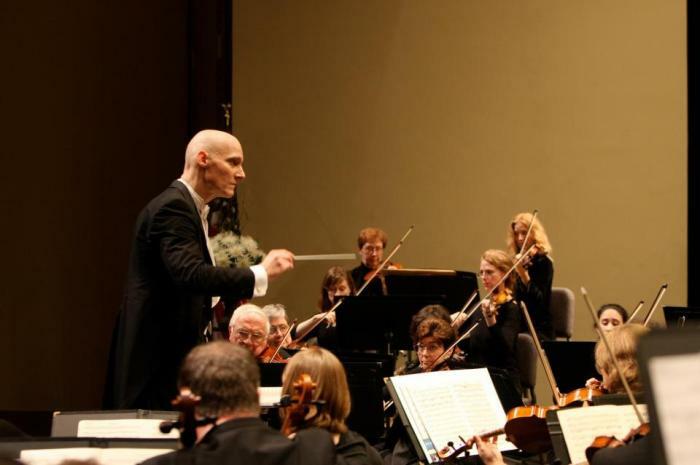 The QC Symphony was awesome." "It was a wonderful experience for our family. The orchestra did a fabulous job!" To inspire, entertain, and engage the Quad City community through superb symphonic music, music education, and cultural leadership. To enrich the life of everyone in the Quad City region. 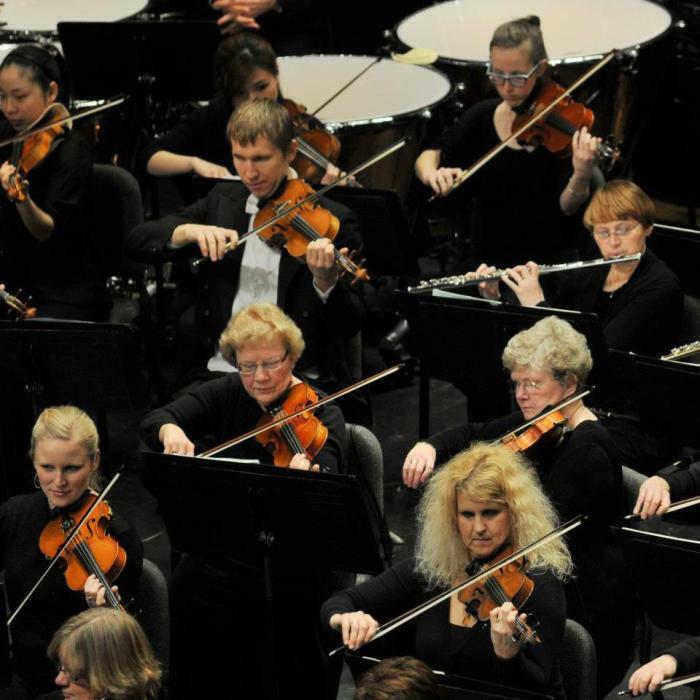 Performances of the Quad City Symphony Orchestra are supported, in part, by the Iowa Arts Council and the Illinois Arts Council, a state agency. In addition to these hours, Box Office personnel are also available at all concert venues an hour and a half before every performance.